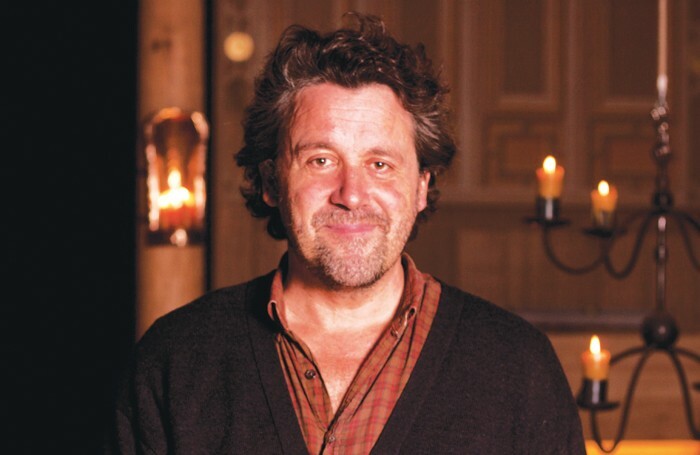 Leading theatre figures including Dominic Dromgoole and Daniel Evans have applauded Michelle Terry’s appointment at Shakespeare’s Globe despite her limited directing experience, claiming “many actors know much more about directing than directors”. Terry will become artistic director of the Globe in April 2018, succeeding Emma Rice. Rice leaves next year after an acrimonious split with the theatre’s board. She announced her departure just five months into the job following a row that entered around her use of artificial sound and lighting. 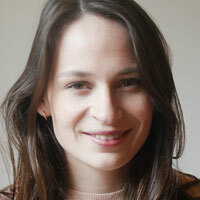 An Olivier award-winning actor, Terry has performed at the Globe several times and is also a writer. She becomes the fourth artistic director of the theatre and the second – after Mark Rylance – to take on the role having enjoyed a primarily performing-based career. Her directing experience to date is limited to three short films produced as part of the Globe’s The Complete Walk project, which created a film for each of Shakespeare’s 37 plays marking 400 years since the playwright’s death. Former Globe artistic director Dromgoole hailed Terry’s appointment as “terrific”, dismissing concerns that her lack of directing experience could be a drawback. “Many actors know much more about directing than directors, because they get to watch so many close up. Michelle has worked with Katie Mitchell, Roger Michell, Marianne Elliott, Dominic Cooke, Nick Hytner… what better training could anyone have?” he told The Stage. He said the Globe job came with “a couple of issues and a thousand potential joys”, but added that Terry was “smart enough to see the good in things”. In the job specification published earlier this year, the Globe said its next artistic director “could come from a range of differing acting, directing or creative backgrounds”. Dromgoole’s comments were echoed by Chichester Festival Theatre artistic director Daniel Evans, who said he was “hugely supportive of actors taking leadership roles in theatres”. Evans himself took over the artistic directorship of Sheffield Theatres in 2009 following a career as an actor. He said: “Uniquely, the freelance and peripatetic nature of acting means that actors get to work in a plethora of rehearsal rooms, and witness many different styles of leadership in directors. For those of us who are then interested in shouldering more responsibility, the transference of those experiences to running an organisation can be a fascinating and enlightening journey. Last year, Terry performed in a gender-swapped Henry V at Regent’s Park Open Air Theatre, directed by Sheffield Theatres artistic director Robert Hastie. Other recent projects include one at the Donmar Warehouse about motherhood in theatre. Devised by Terry and Rosalie Craig, Becoming: Part One was inspired by their recent experiences of becoming mothers. Campaign group Parents in Performing Arts, which collaborated on the project, said Terry’s appointment marked “a terrific opportunity for a new mum to take a leading role in shaping the future of one of the UK’s most iconic theatres”. Craig added: “It feels completely right. She’s had a passion for Shakespeare since she’s been a child. This is absolutely what she wants to be doing with her life. It’s amazing. It feels like the right job. I think she’ll be amazing at it because of her passion and she has such humanity. Getting an actor back at the helm is no bad thing. Terry will become artistic director designate in October, taking over the role full time from Rice in April 2018.